From luxury pampering, to shopping or exploring the outdoors, you won’t be able to experience all the delights of the hills in one day. To help plan a memorable day trip we’ve put together a few ideas to inspire a romantic day trip out of Melbourne. One of the most romantic things to do in the Dandenong Ranges is to experience nature in its glory in a beautiful garden. Filled with rhododendrons, flowering exotics, autumn colour and soaring mountain ash, the largest flowering tree in the world – a romantic day trip to the hills would not be complete without experiencing a hills garden. Cloudehill in Olinda is one of the most spectacular hills gardens, with a history that dates back to the 1890s, when it was a flower farm. The property was transformed into its current design when it was acquired in the 1990s. The garden is divided into different rooms, with brick walls, a varied selection of sculptures by significant artists, century old beech trees, azaleas and flowering plants. There is also a nursery and restaurant. Pirianda Garden is spectacular in Autumn, with a display of magnificent reds and yellows and many significant and rare trees. Visitors can enjoy exploring the many paths that wind through this sloping landscape and can enjoy a picnic on the lawns or under the gazebo. The National Rhododendron Garden is located on 40 hectares, with magnificent views across to the distant alps. The gardens are beautiful all year round, but spring time is popular for the blooming rhododendrons, cherries, azaleas and daffodils. A romantic day trip to the Dandenong Ranges wouldn’t be complete without enjoying a little bit of shopping together. The townships of Sassafras and Olinda are filled with a range of specialty shops and cafes. You’ll find art and jewellery, local designers, antiques, collectables, and imported homewares. Enjoying some exclusive pampering with your partner in a beautiful private location is a fantastic way to celebrate your relationship. There are lots of body pampering things to do in the Dandenong ranges for couples, including a range of high quality day spas and massage destinations located in Olinda. Enjoy an hours couples massage before heading to lunch,or opt to leave your indulgence to the end of the day before a romantic dinner date. Be aware that most day spas book out quickly, so it’s wise to book well in advance if you don’t want to be disappointed. 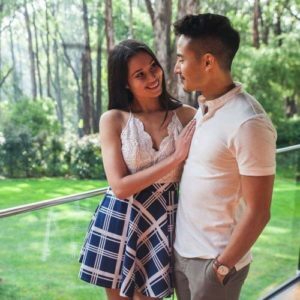 If you’re looking for the ultimate romantic experience, there are lots of romantic things to do at the premiere couples resort in the Dandenong Ranges, Japanese Mountain Retreat. Bathe outdoors with your partner in hot mineral springs in a completely private walled Japanese garden. Enjoy a luxurious couples massage in a sumptuously decorated treatment room. Combine your luxury experience with a delicious Yum Cha lunch overlooking the landscaped resort. Japanese Mountain Retreat is a romantic getaway in the Dandenong Ranges designed for romantic couples experiences. Unlike other hot mineral spa destinations, the resort only caters to a limited number of people and offers completely private outdoor bathing, as well as indoor bathing and a range of day spa treatments. The resort also offers 5 star luxury accommodation in traditional Japanese style accommodation for 1 night and 2 nights. 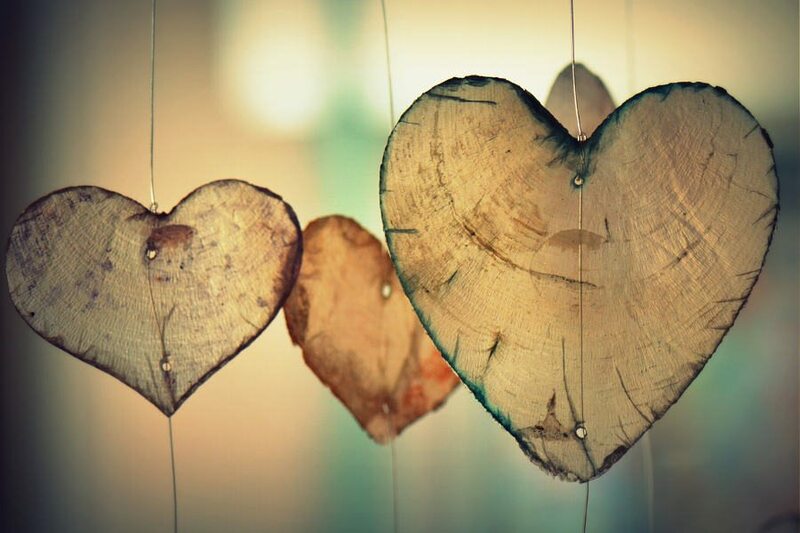 To find out about more romantic places to explore in the Dandenong Ranges, great deals and tips on ways to bring excitement and romance into your relationship, follow our Facebook page and see our regular Blogs.